open canvas that is both attractive and present possibilities. 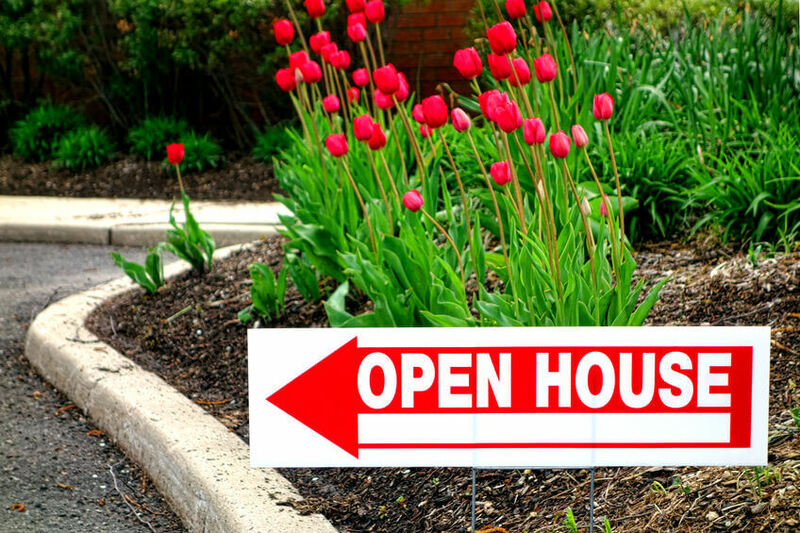 Here are some practical tips to make your next open house the one that gets offers. Buyers get turned off when they walk into a home, and there is clutter everywhere they look. this dilemma is to pre-pack your household items and move them elsewhere. Your goal should be to clean all of these items so that they look immaculate, no just dusted. of the clutter. It gives the buyer an opportunity to see more of the house. and do what it takes to remove the smell. bulbs. These are noticeable maintenance problems that keen-eyed buyers will spot. an impact on a buyer’s final decision to move forward with the FSBO sale or keep looking. These small landscaping tasks make a world of difference to your home’s first impression. areas to determine if there is enough space for their household items. lingering in the background. We can highlight the positive features of your home without bias. So, leave home, take your pets with you, and don’t return until the open house has concluded. contact Home Avenue. We offer comprehensive real estate services in Minneapolis, Minnesota. Contact us today to find out how we can help you sell your home.